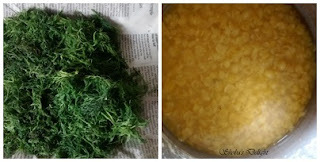 Jal Jeera is an Indian spicy appetizer drink mostly enjoyed in summers. 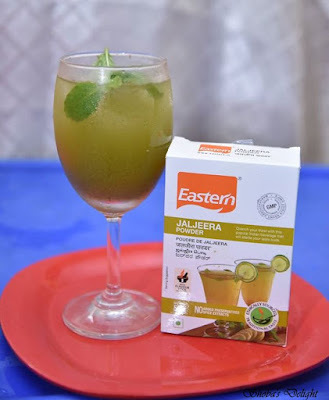 The best part about this healthy drink is that it can have numerous tasty and healthier versions based on your taste buds and preferences or even based on the availability of the ingredients .Jal jeera translates literally to cumin water, in Hindi. On a scorching sunny day, drink something cool and good for digestion i.e. 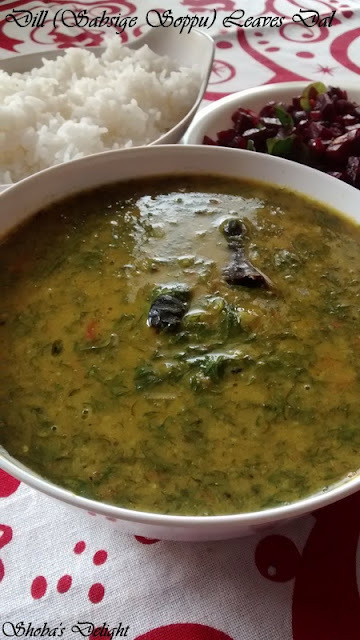 Jaljeera. We get jaljeera powder also in stores. We can mix it with chilled water and serve immediately. 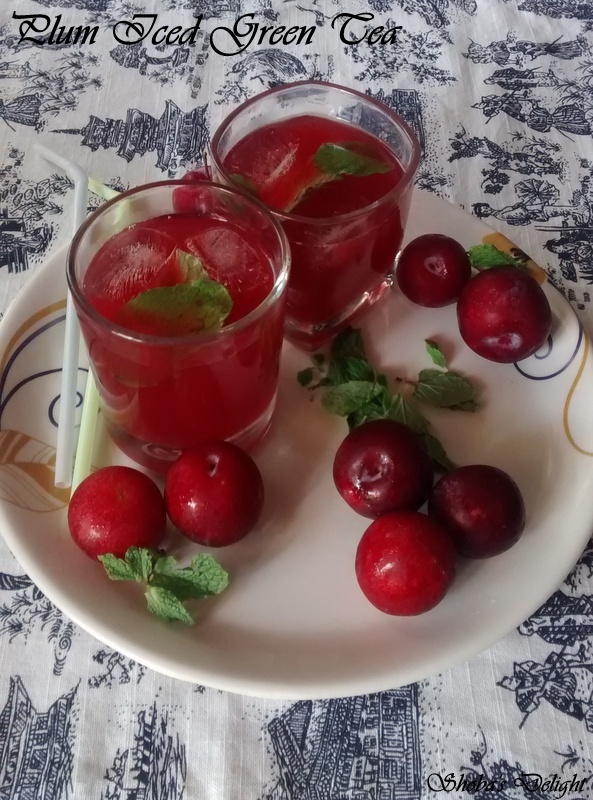 This one is very easy and healthy drink, when you want to change the taste and get rid of summer thirst then try this drink.There are many ways to make Jaljeera and usually it is served before the meal as an appetizer. Many restaurants which have full thali meal on their menus, serve Jaljeera at the beginning, as it aids digestion. 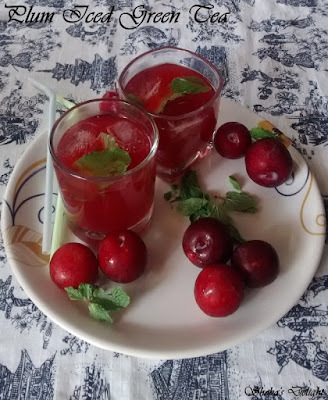 Jaljeera or Cumin based drink effectively quenches your thirst along with increasing their appetite. It even combats Sunstroke, indigestion and dehydration because of its cooling effects. 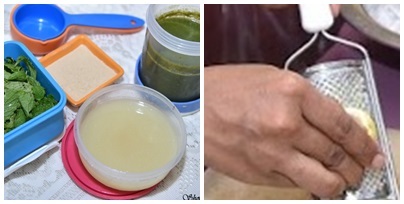 Eastern Jal Jeera Powder -4 tbsp. 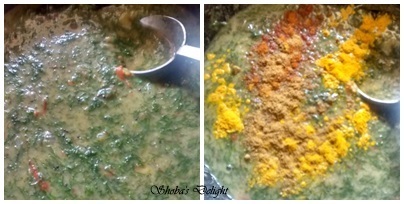 Eastern cumin powder -3 tbsp. 1. 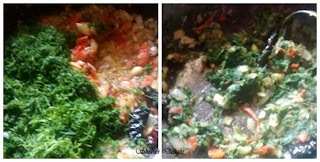 Dry roast the asafetida for a few seconds till fragrant. 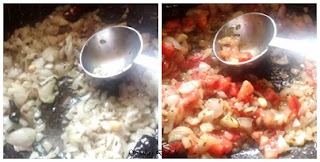 Roast the cumin seeds and pepper seeds on a hot tawa until golden brown, remove and crush it into powder. 2. 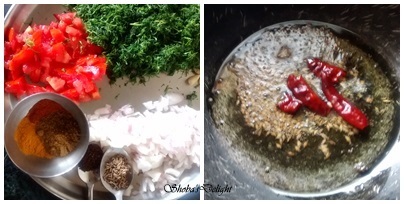 Pluck the coriander leaves and mint leaves from their stems. Wash them thoroughly. Blend all the ingredients except lemon juice in blender jar. 3. Grind the mint leaves,coriander leaves,grated ginger,roasted cuimn powder,tamarind extract with sufficient water into a smooth paste. 4. 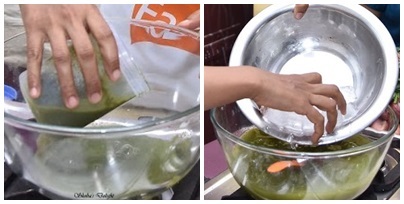 Soak tamarind into water for half an hour, and then mash it. 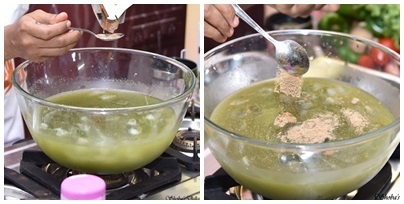 Add few tablespoon of water in the rest of the pulp and squeeze the pulp. Keep aside. 5. Take a big bowl and add this mixture in water and add lemon juice. 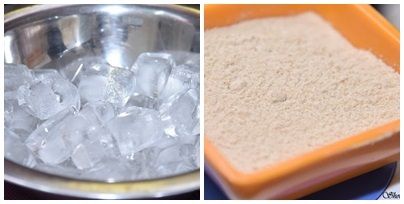 Now one tray of ice cubes with sufficient amount of chilled water or soda, black salt, rock salt, salt, mango powder, sugar and cumin powder.Enjoy your drink. Garnish with boondi balls, mint leaves and lemon wedges, sprinkle some chaat masala for added flavour. 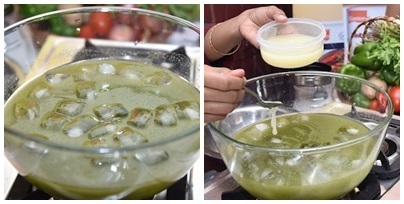 You can chill the whole drink in refrigerator for couple of hours or have it with ice cubes. Technorati Tags: Jal jeera drink,Jeera recipes,Beverages recipes,Summer recipes,Drinks recipes.,Jal jeera drink recipes,Indian flavoured drink recipes,Mint recipes,Lemonade recipes,Cooler recipes.